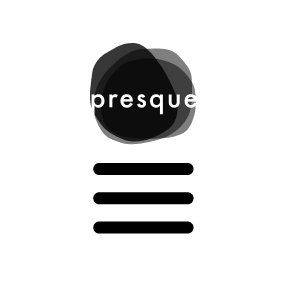 Who is Presque Studio ? Flavie is an expert on the retail and industry lifestyle market: she apprehends the business with a 360° view. She also knows how to anticipate the needs of final consumers by capturing the major behavorial movements. Anne Sophie is an expert of products: mastering colors, shapes and functionalities that fit the French market. She knows how to capture trends just at the right time for the right target.